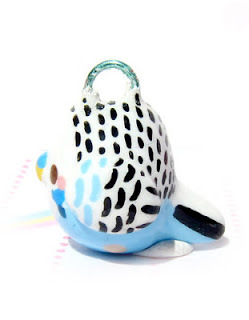 This sweet little blue parakeet measures about 10mm tall and comes on a silver jump ring. 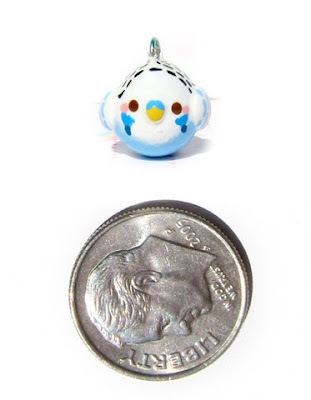 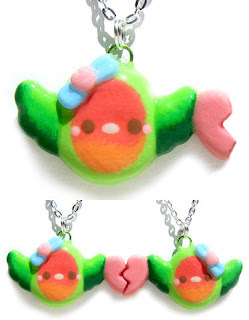 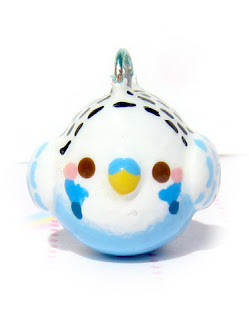 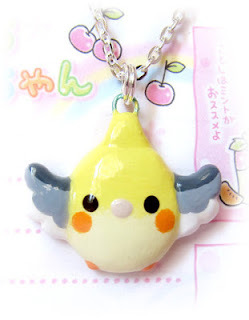 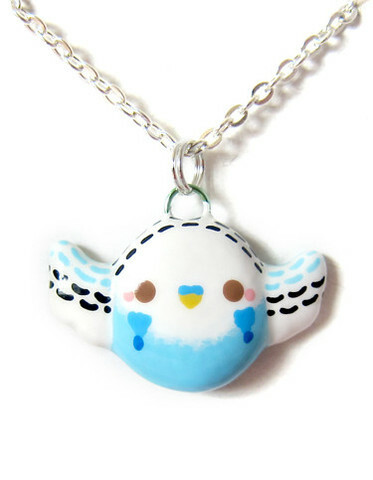 This adorable flat backed bird charm measures about an inch long and comes on a 18 inch silver chain. 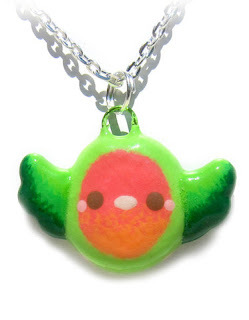 Our adorable lovebird friendship necklaces come with two flat backed lovebirds on two silver toned chains, each holding half of a Valentines Day Heart which fits together!